Share your vision and participate in the planning process. 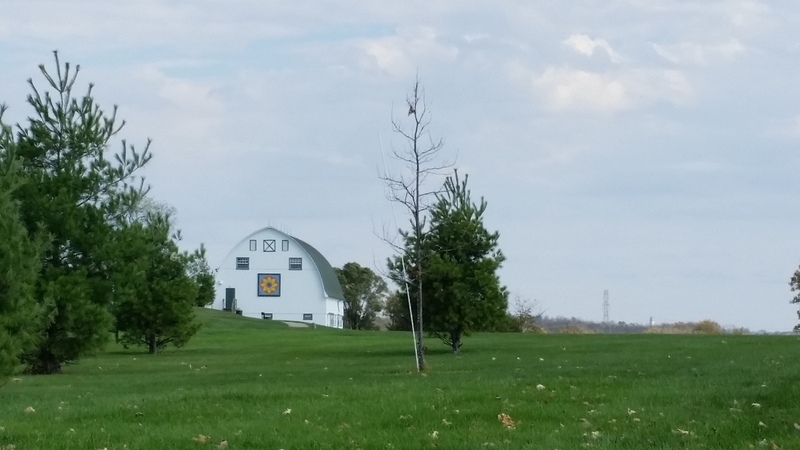 The purpose of the Deerfield Township Parks and Recreation Master Plan is to offer strategies and operational policies that provide guidance in order to meet the needs of current and future Deerfield Township residents. 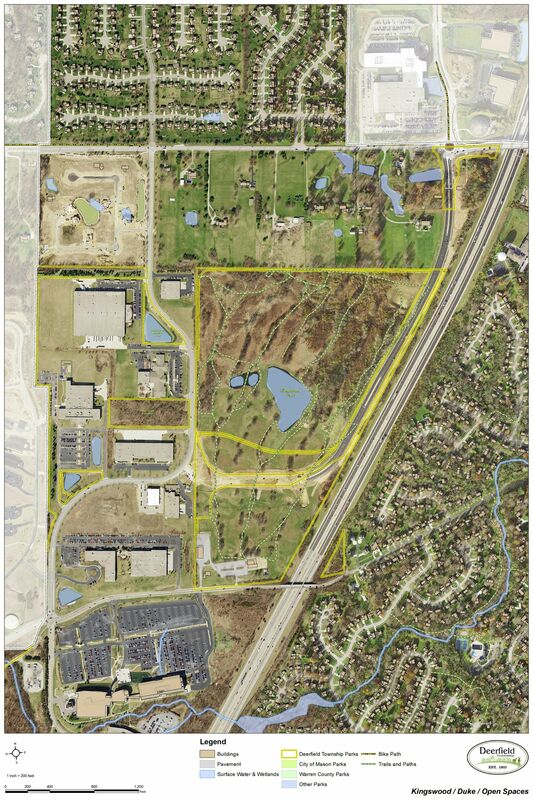 The Parks, Trails, Open Space, and Recreation Master Plan will reflect the Deerfield Township Parks and Recreation Departments’ strong commitment to provide high quality recreational activities for the community. This plan will require the approval of the Deerfield Township Board of Trustees to gain adoption. The purpose of the project is to develop a community-supported comprehensive Parks Master Plan that provides guidance for future development and redevelopment of the Township’s parks, recreation programming, open space, trails, and facilities. The Parks Master Plan will guide policy development, prioritize demands and opportunities, and generate a strategic action plan to be updated every five years. Moreover, this plan will create a clear set of goals, policies, and objectives thus providing direction to Township staff and the Board of Trustees for development, re-development, expansion and enhancement of the Township's parks system, open spaces, trails, recreation facilities, and recreation programs and services for a short-term (2020), mid-term (2025) and long-term (2035) range. 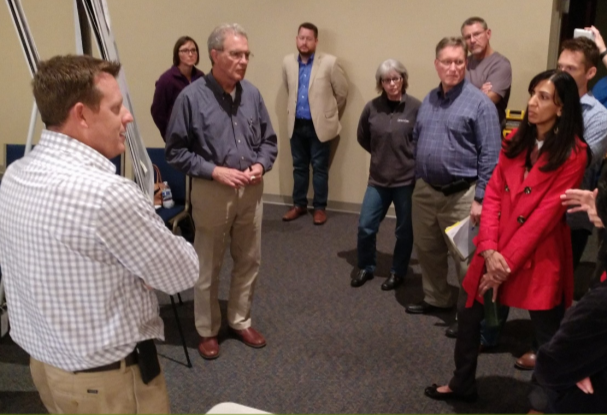 The draft Master Plan was presented and shared with the Board of Trustees on January 15, 2019. At this time, the project team is working through comments, edits, and making appropriate revisions. We appreciate the dedicated community members who served on the CSC. Our goal was to develop a community-supported plan. Thank you to everyone who participated and provided their insight! 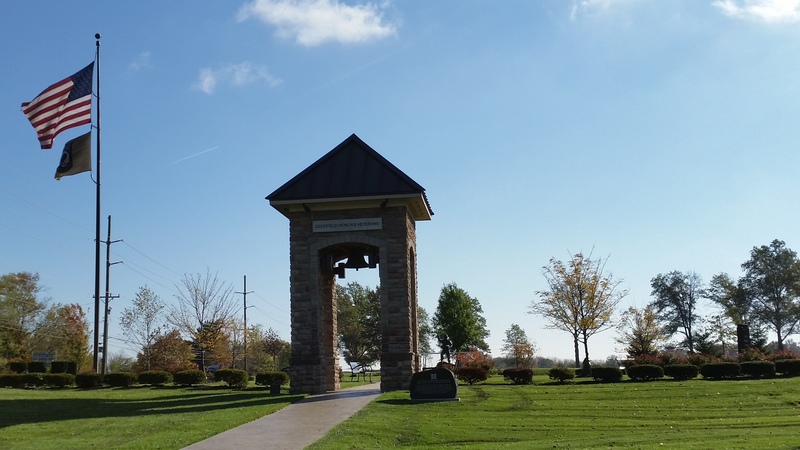 Deerfield Township has six (6) developed parks, along with several other open spaces and facilities, with a network of trails and recreational facilities that comprise over 450 acres. 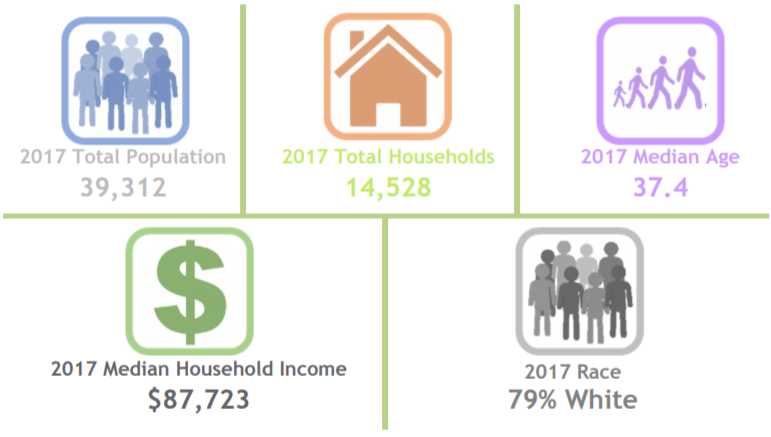 Additionally, there are two other parks (Landen-Deerfield Park and Minard Park) that are located within the municipal boundaries of Deerfield Township but are managed by another system.